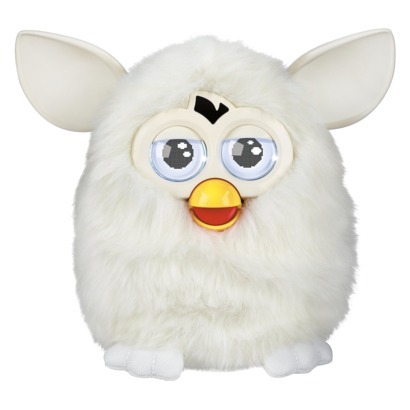 I have no idea what people buy on Black Friday these days — I seem to remember a Furby panic some years back — but if you can honestly tell me that participating in the Walmart commerce stampede trumps a free serene stroll through a redwood forest, well, read no further. I’ll give you a second to leave if you choose. Green Friday is a Black Friday alternative that encourages families and friends to connect with California’s beautiful outdoors by providing free day-use passes to participating state parks. The primary goal is to build long-term appreciation and support for these remarkable places. Thanks to the support of members and donors from Save the Redwoods League and the California State Parks Foundation, more than 13,000 free vehicle day-use passes were made available to visitors beginning November 16 for use at one of the 116 participating state parks on the day after Thanksgiving, November 25, 2016. Hooray for that. Now here’s the catch. Note, above, where they cap joy at 13,000 passes. Yeah. Well, LoCO was told that, as of today, 9,967 of those passes have already been claimed and that one of the parks closest to us — Patrick’s Point State Park — is sold out. So! If you want budget nature, don’t procrastinate. Claim your prize over at the Green Friday website where you’ll also find additional information about the promotion including a list of participating parks.